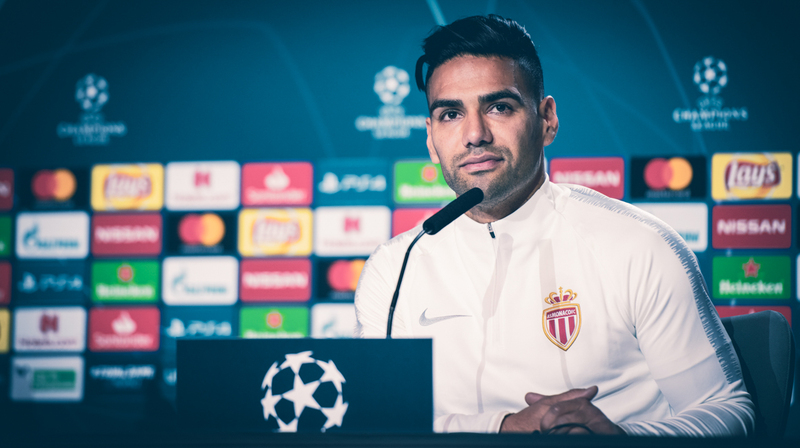 A player of Atlético Madrid for two seasons, the Colombian striker, now at AS Monaco for six years, faces his former club on Wednesday. He was present at a pre-match press conference. Excerpts. “I have not been to Atlético for a long time. I’ve had great things happen here, I have a lot of memories, I can remember moments here, but I’m here to play a very important match for AS Monaco. We want a positive result to gain confidence. “Since the beginning of the season we do not have all our players available. The coach uses the players of the Academy. It is not easy but they have good performances for their age.They help us in every situation. Tomorrow I hope that they will do their best to fulfill our objectives. We, the most experienced players, must set them as best as possible for them to flourish.